HDS 801 B EASY! 12109000 https://www.kaercher.com/au/professional/high-pressure-cleaners/hot-water-high-pressure-cleaners/combustion-engine/hds-801-b-easy-12109000.html Mobile hot water high-pressure cleaner with combustion motor for the universal use where no power supply is available. 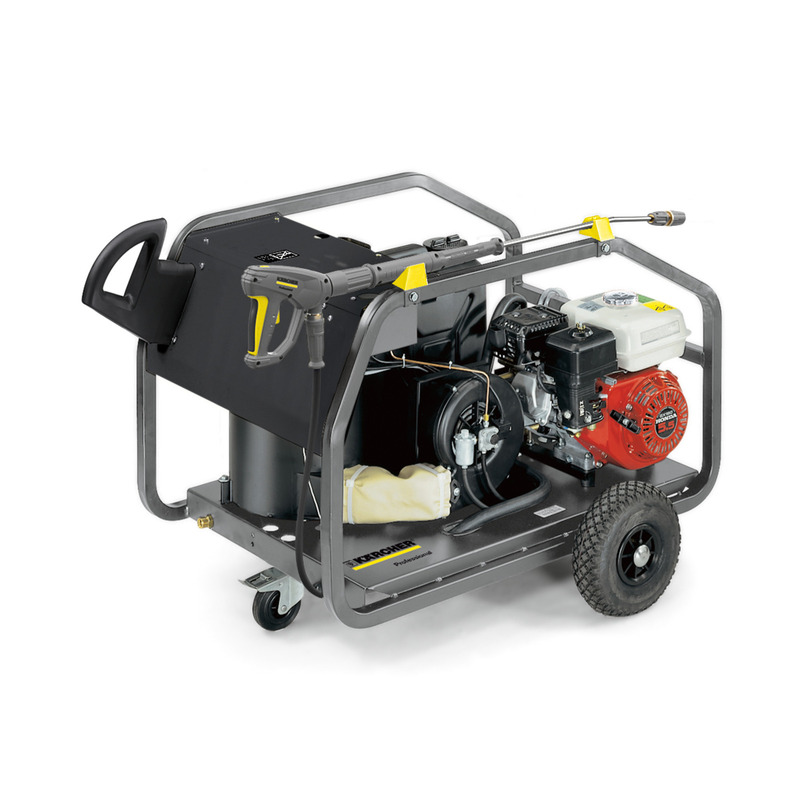 Engine and pump are installed on anti-vibration mounts in a sturdy, easily transported tubular steel frame for reliable protection against damage. Frame is powder coated to protect it against corrosion and has accessory holders to accommodate the standard accessories. Two large diametered air tyred wheels and a castor with a brake ensure convenient mobility and easy transportation. Durable, fully enclosed three-piston axial pump with swashplate drive ensures outstanding efficiency and an extra long wear life. 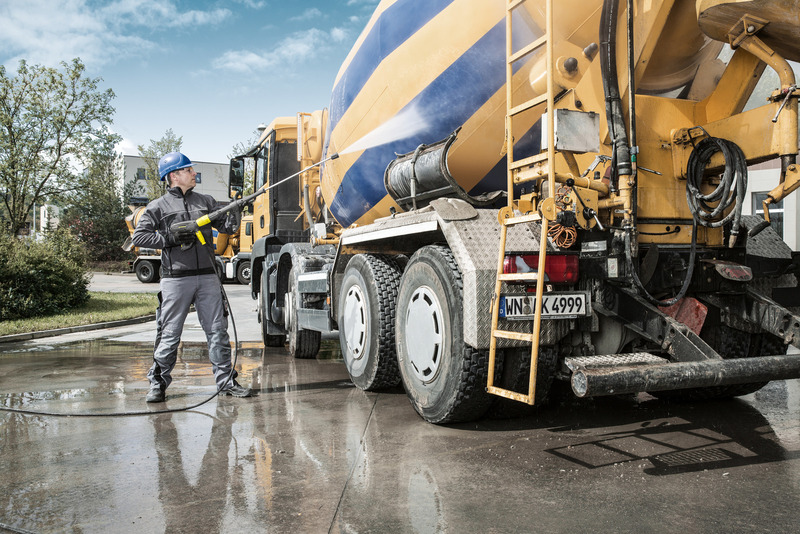 Safety features like the oil defiency protection, safety valves, water defiency protection and the fuel defiency protection ensure the constant availability of the unit during the tough daily use. The integrated fuel tank can be filled easily and enables long operating times. Detergents can be added to the high-pressure stream with an infinitely variable valve. HDS 801 B EASY! is rated 5.0 out of 5 by 1.